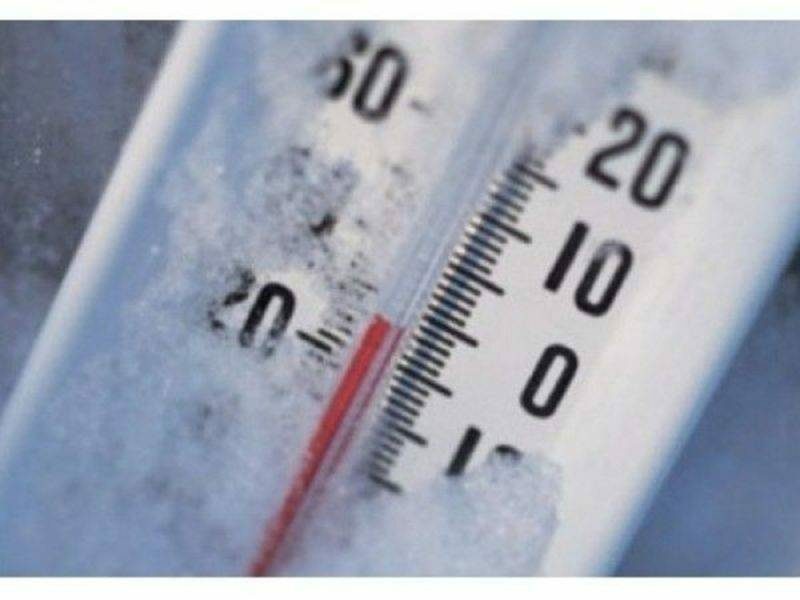 There are freezing temperatures predicted tonight in the New Jersey area. The last thing you want to have happen is for your furnace to give out and you and your family to be stuck in a cold home with a broken furnace. 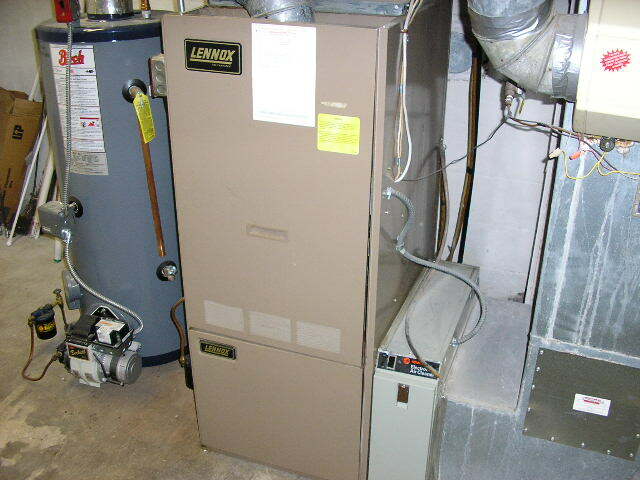 It’s always best to be proactive and schedule an annual furnace inspection. Our trained professionals will make sure that all of your furnace filters are clear and circulating clean air. We will give your HVAC a full and thorough inspection. It’s especially important this time of year to make sure there are no small problems that can turn into much larger and more expensive problems down the line if left unchecked. To protect your pipes and keep them from freezing in the severe cold, turn off the valve that controls the tap for your garden hose. 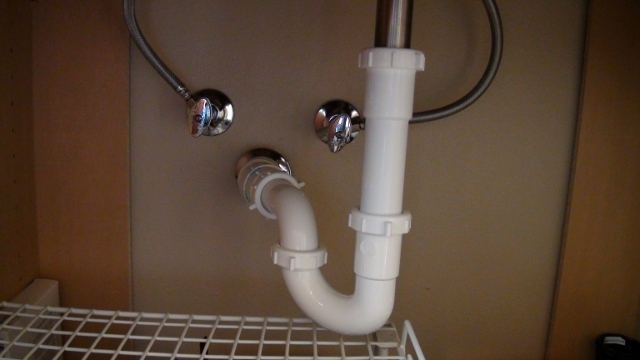 This will avoid water entering the hose and freezing, causing the pipes to burst. 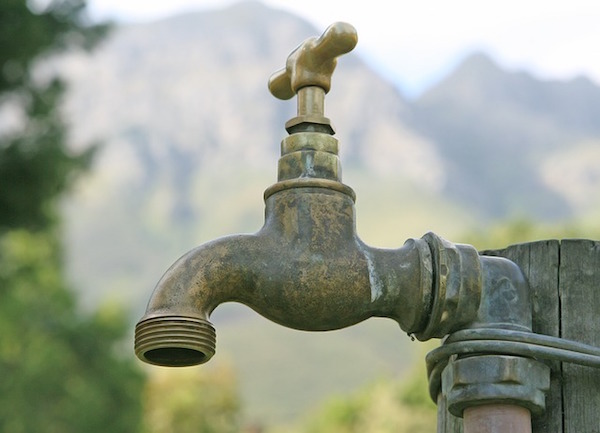 In case of a major incident – such as a pipe bursting – when you might need to immediately shut off all of the water in the home, it’s critical to know where the main water valve is located. This valve is usually located next to the water meter and should be kept in good condition. To maintain your home’s main water valve and keep it in working order, open and close it once a year. 1- Curtains are excellent for preventing heat loss. You can buy heavy-duty curtains, or thermal lining for your existing ones, for extra insulation. But try not to let your curtains hang over any radiators, as this can stop the heat from warming the room. 2- Insulating your home is one of the best ways to reduce your energy bills and make your house warmer and more comfortable. 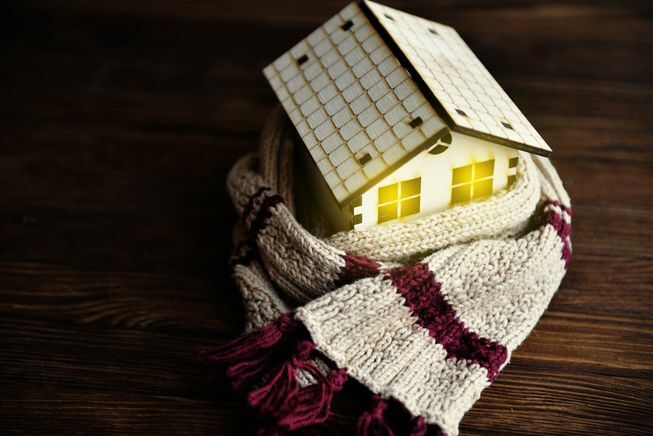 Warm air can escape from your home in all directions – including the roof, walls, floor, windows, and doors – meaning lots of the energy you pay for can go to waste. Green Apple recommends Insulating pipes in unheated areas, such as attics, crawl spaces and basements. When below-freezing weather is forecast, open cupboard doors in the kitchen and bathrooms. This allows these pipes to get more heat from inside your home. 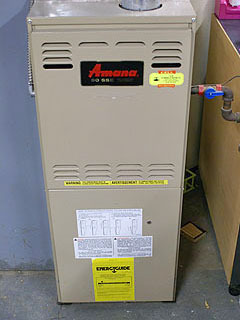 If you leave home for several days, put your furnace on a low setting. 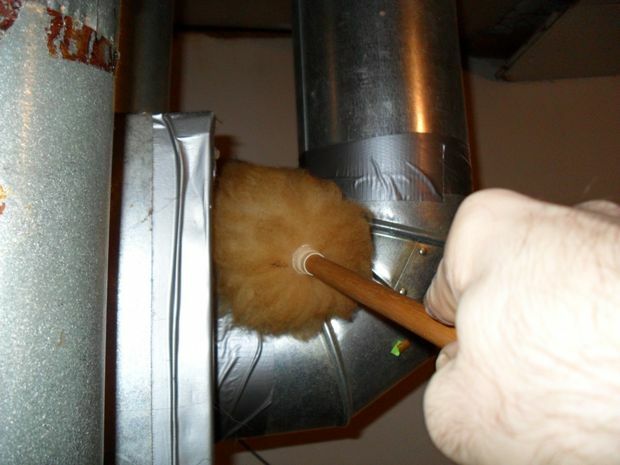 This may not prevent freezing pipes but it can help. Let a slight drip of water run when temperatures dip below freezing. 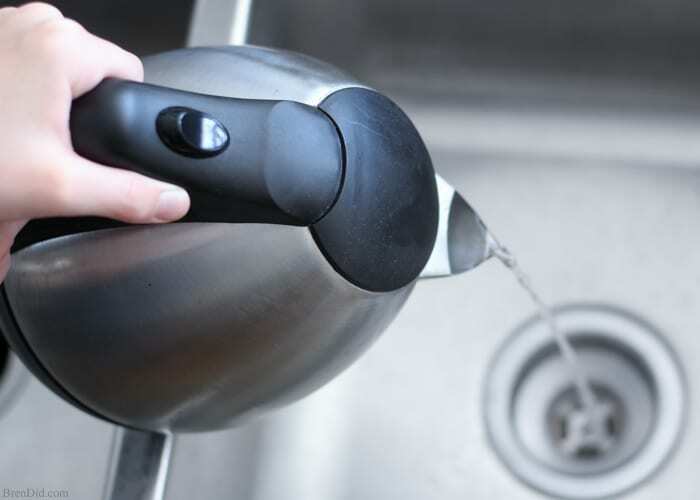 Use cold water to avoid water heating charges. The most common reason a heating and air conditioning system breaks down is because of a dirty filter. As dirt accumulates, air can’t pass, or worse, the system overheats. The motor then has to work harder. In a best-case scenario, your unit will need to be repaired. In the worst case, if your unit is older, not replacing filters could put it over the edge and require you to buy a new one. Replacing the filter is an easy way to lengthen the life of your heating system. Use a programmable thermostat to set up a schedule for your furnace & dictate what temperature you want your home to be at specific days and times of the week. So instead of turning your furnace off when you go to bed, or setting it to a very low temperature, you can program it to automatically lower the temperature at night and have it back up to your comfort setting when you get up in the morning. Register your equipment to receive the maximum warranty. Many manufacturers offer a standard 5-year parts warranty on their equipment. What people don’t realize is that warranty can be extended, often up to 10 years, just by registering the equipment. Check with the company who installed your equipment to see if you’re getting the maximum warranty. 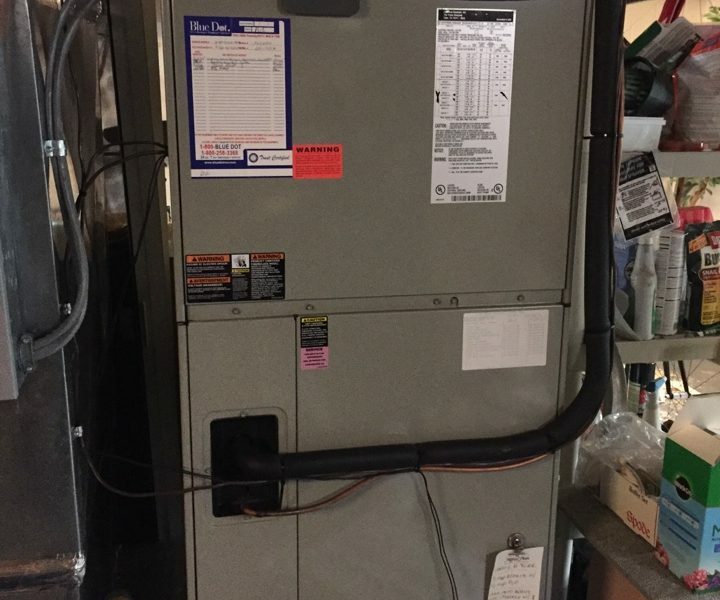 We recommend calling the company who made your furnace as well to make sure you’re getting the same answer. First, make sure there is no water in the sink. Pour one cup of baking soda followed by one cup of table salt and then pour a cup of white vinegar. Wait for ten minutes and flush it with boiling water. Then the problem should be solved! Lead pipes, used in the early 1900s, have a life expectancy of 100 years, but they can leach lead into your drinking water, a potential health hazard. 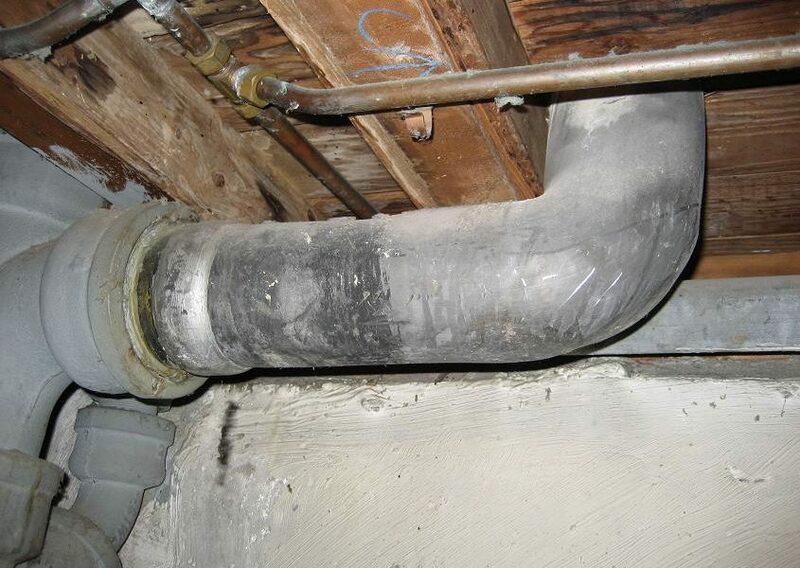 Lead pipes are typically dull gray and the surface of the pipe can be easily scratched with a knife or key. If you suspect that your home has lead water pipes, have the water tested. If results show the lead content at 15 parts per billion (15 ppb) or more, call in a professional Green Apple plumber to replace your home’s lead pipes. You invested thousands of your hard earned money in your home heating system. Proper, regular maintenance is an absolute must to keep your heating system in proper working order. If you neglect this vital tasks you will most likely experience unexpected breakdowns, an increase in energy cost, a poorly performing unit, and frustration! Ignoring regular maintenance can end up costing you a lot more money in the long run.